MOSCOW, August 28. /TASS/. The Telegram messenger can disclose a user’s IP address and a mobile telephone number when receiving a court order, confirming that the user is the terrorism suspect. Such information is contained in the updated confidentiality program posted on the website of the messenger. 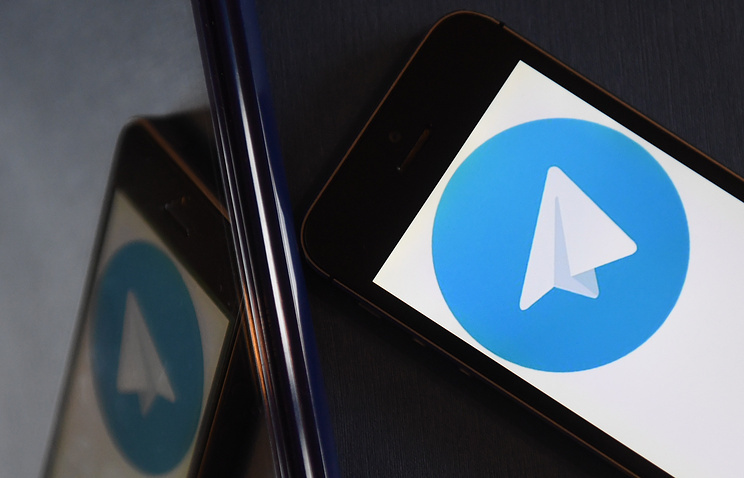 “If Telegram receives a court order that confirms you’re a terror suspect, we may disclose your IP address and phone number to the relevant authorities,” the statement says. Telegram has never passed user data before, the messenger notes. “When it does, we will include it in a semiannual transparency report,” the company says. The relevant report will be posted in one of messenger’s channels. Hey Buddy!, I found this information for you: "Telegram can now disclose user data by court decision". Here is the website link: https://russophile.org/telegram-can-now-disclose-user-data-by-court-decision/. Thank you.